MARQUETTE — With the holidays approaching, many of us in the Upper Peninsula will be looking for some much-needed rest and relaxation. 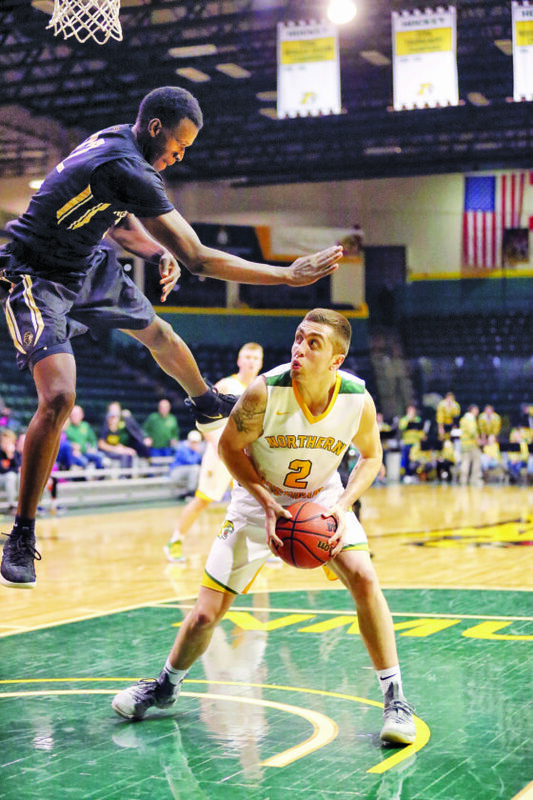 The Northern Michigan University basketball teams aren’t any different. Both the Northern men and women have had great starts to their seasons, but the games haven’t been easy. So with the Wildcats not having a game until next week, both squads can just fine tune some things and take some time to recuperate. Northern’s men’s team (8-1, 3-1 GLIAC) will get some chance to rest this week, but they’ll have a tough task ahead of them next week as they head to the Bellarmine Tournament. 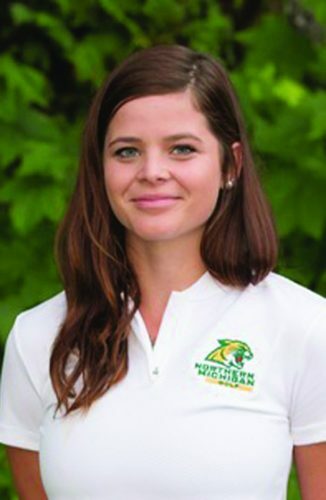 The tournament will give the Wildcats a break from GLIAC play and according to assistant coach Charles Belt, a chance to prove themselves against some quality teams. “It’s interesting because in my time in the GLIAC, my six years, this pause in GLIAC play isn’t bad,” he said Tuesday. “It’s a chance to reflect and gives you a chance to see where everybody is and gives us a chance to watch a lot of games to kind of see what these guys planning to do. If you keep throwing wave after wave of GLIAC opponents, it does get, not tiring, but our guys like the ability to play teams that we’re not going to play. The other part about this particular event is that it’s going to be a blockbuster. It’s a heck of a field. You think amongst the four teams there, there are four losses combined. So I would say that our guys are really excited too for the opportunity to play regional games against teams that are going to be in the NCAA Tournament. What the Wildcats have proven that they belong at the top of the GLIAC North Division and that they have arguably the two best players in the conference. Isaiah Johnson and Naba Echols are currently first and second place in the league in points per game and have won four of the five North Player of the Week awards with Echols winning it on Monday. With the award piling up and NMU playing at a high level, Belt is feeling good about his team as it closes out the first half of the year. 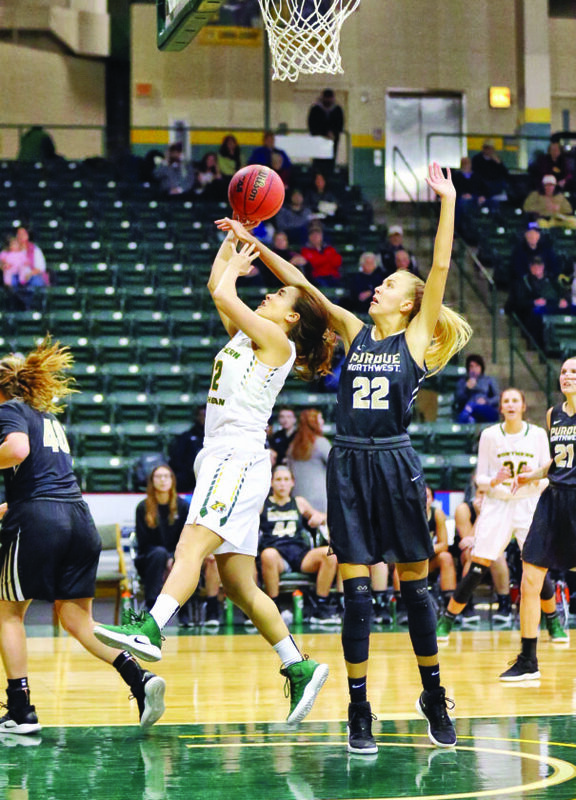 Things have also gone pretty well for the women’s team, which is on a five-game winning streak including two blowout victories this past week at home. 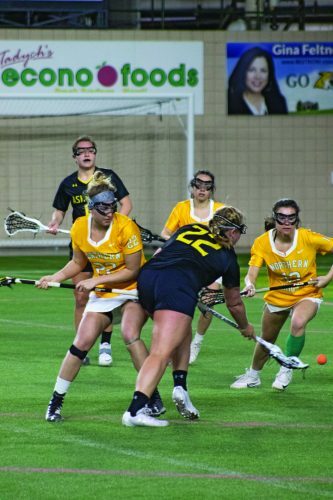 However, Wildcats women’s coach Troy Mattson still thinks his team has room to improve heading into final game Monday before the holiday break. “We made some personnel adjustments a couple of weeks ago and I think it paid big dividends, just in the morale of our team and what we’re trying to strive and do here,” he said. “So that was a big plus for us in the past couple of weeks. As I’ve been telling you, we’ve been working on a lot of new things. Even though it’s kind of showing in the score with our defense in the past four games, this team can still do a way better job. We are breaking down in a lot of areas. The hardest thing is that you don’t get a chance to practice much when you’re playing two nights a week and you’ve got to take a day off. It’s been kind of difficult to work on and really fine tune our defense. So now we’ve got a few days this week before our next game on Monday and then when we come back from break, we’re probably going to get another week to I think really get our defense and our offense playing at the level that it should be playing at. While the men head off to the Bellarmine Tournament, the women will have a home game Monday against Lewis, a team that the Wildcats beat in their season opener. Even though Northern has taken down the Flyers once already, Mattson knows that it won’t be easy to do it again. 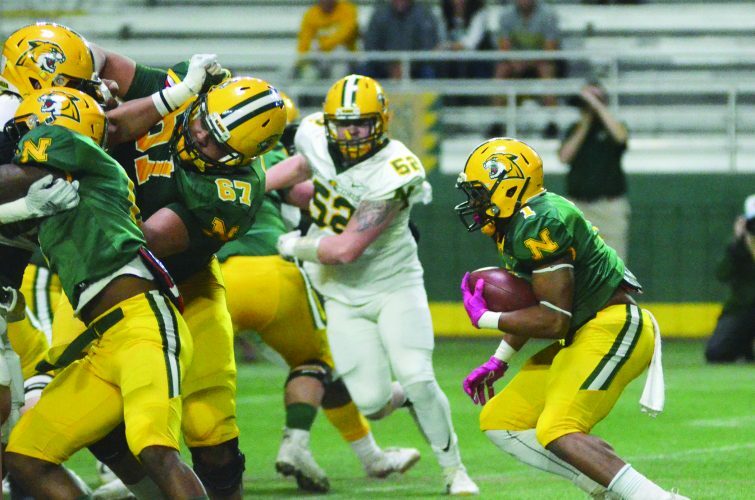 To be that kind of team this spring though, Mattson thinks that this short break between the Lewis game along with the long one before NMU’s next GLIAC game Jan. 3 will be a benefit for the Wildcats.